I have been reminded daily of the simple pleasures a child has in more basic things and for that I am thankful. Just seeing friends, spending time playing, learning new games or songs, etc. Things adults often forget about or take for granted. 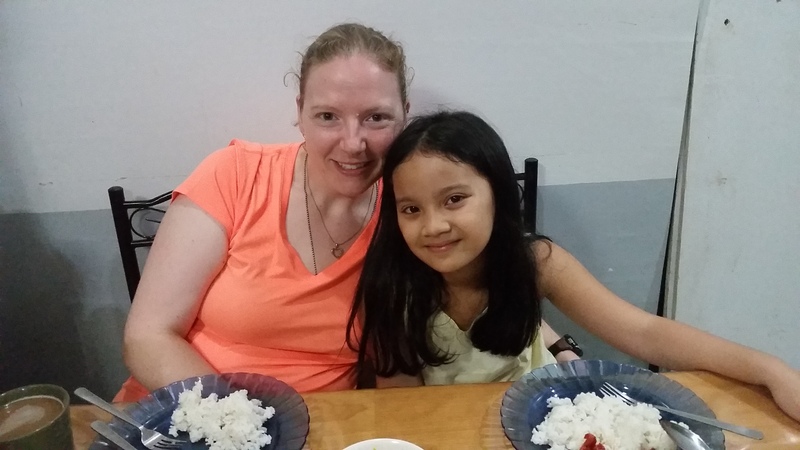 I am thankful for Donna and hope her flights tomorrow go well back to Manila. She is a very bright and sweet girl who will be greatly missed in our home. Please pray for her safety as she travels. 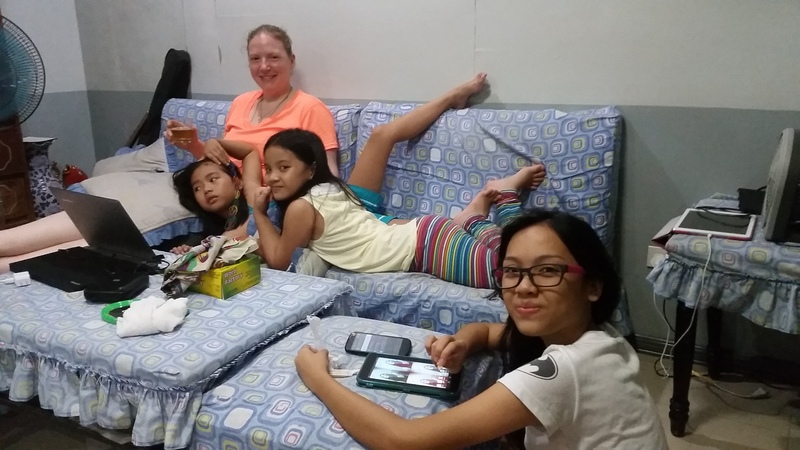 I am thankful she will keep being a bright spot to many in her home in Manila also even though it is hard because they only moved a year ago so all of her friends are here and she doesn’t want to leave either. I have certainly enjoyed her company and smiling face, full of energy and delight! 🙂 Don’t forget to remember the simple pleasures in life and hug and love on the ones you care about! These are pictures from our last night together. She was crying when she left and we miss her much! She was a bright smiling face whenever you got to see her and we did get to watch a movie, but since her cousin was over they chose Shrek 4. 🙂 Princess is the older girl in the second photo who stays at our house.